November 9, 2018 10:22 am. Punters turning their eye towards Flemington on Saturday for the Mackinnon Stakes will get $25 in bonus cash if they suffer a near miss. The last group one of the Melbourne Cup Spring Carnival sees the Charlie Appleby-trained Blair House as the $2 favourite. 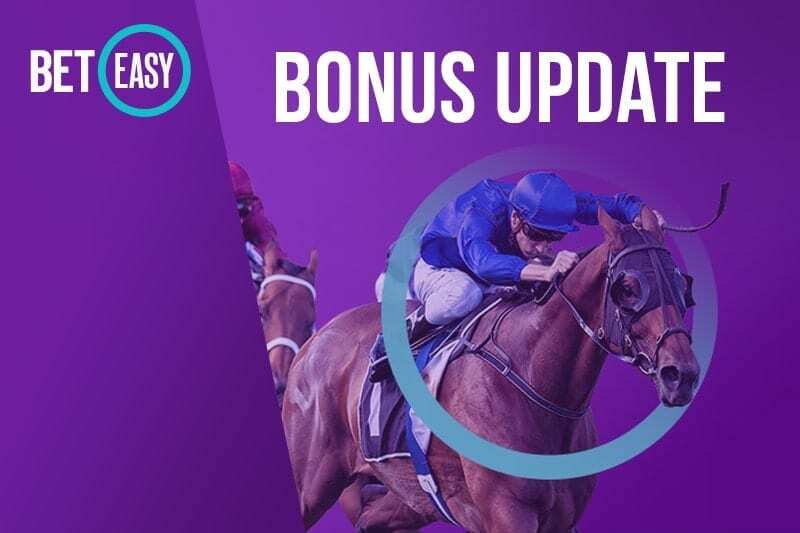 If BetEasy punters back Blair House, or any other horse in the field, with a fixed-odds win bet and their horse runs second, third or fourth, the bookie will give their cash back as a bonus bet, up to $25. The Mackinnon Stakes runs on Saturday, November 10 at Flemington from 4.55pm. 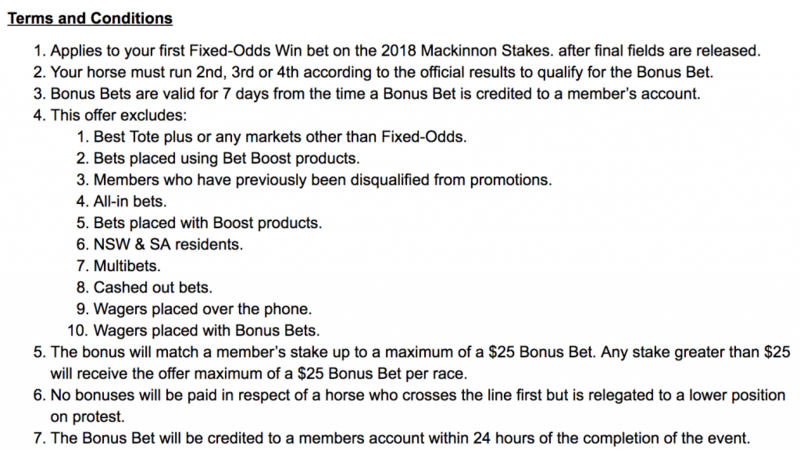 Before you bet, make sure you read the terms and conditions below carefully. Residents of New South Wales and South Australia are exempt from this promotion due to state laws. Find out more about bookmaker special offers across the spring carnival here. Standard BetEasy terms and conditions also apply.